For all your carpet and upholstery cleaning needs in Willunga, call Fresh as a Daisy. 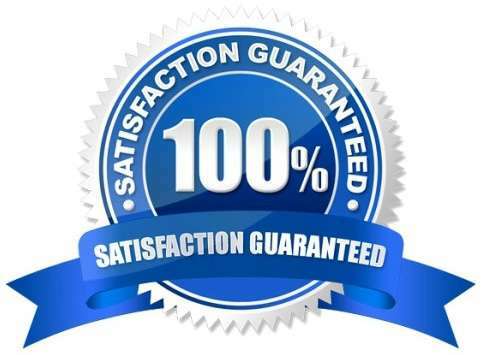 Local, Friendly and Reliable Carpet Cleaners Servicing Willunga and the surrounding suburbs. We offer professional carpet steam/dry and carpet stain removal services in Willunga and the surrounding areas. Fresh As A Daisy Carpet Cleaning Willunga offers you a wide range of carpet cleaning service with high standards and quality workmanship. We are professional, friendly and efficient and will work to ensure customer return to a clean, happy and relaxing home. 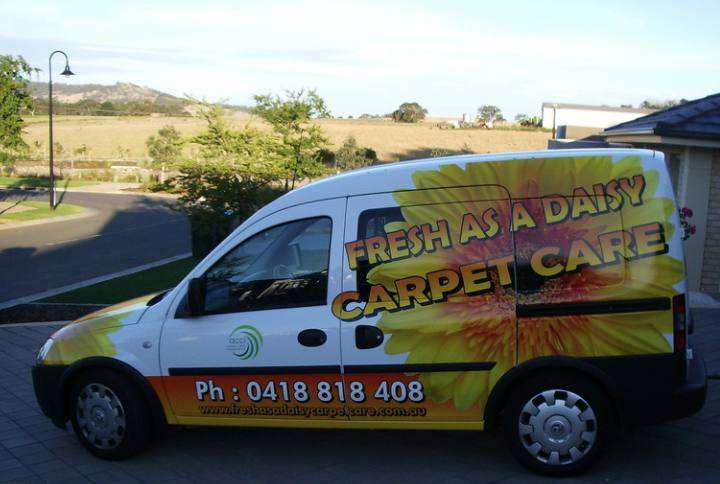 So for the best carpet cleaning in Willunga, give Fresh As A Daisy a call.